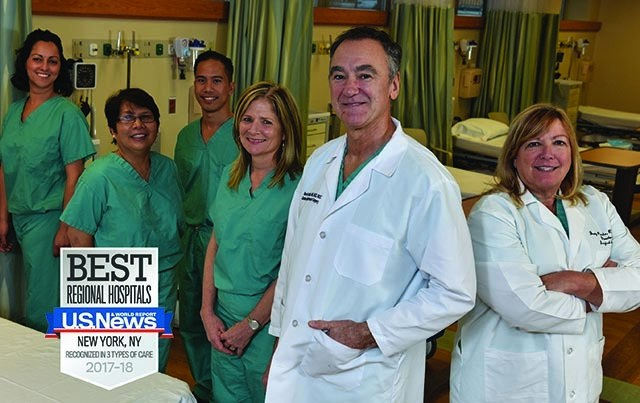 St. Joseph’s Health is a leader in the diagnosis and treatment of a wide-variety of health conditions, providing advanced procedures and options at our tertiary and acute care hospitals. In addition, St. Joseph’s Health offers long-term care and rehabilitation care, ambulatory and diagnostic imaging, and home care and hospice services. Please utilize the search options on the left side of the screen to locate the specific information you are seeking. For additional assistance, please call 1.877.757.7547.